It can be difficult to adjust to your empty nest. Here are some things to not do if you want to be happy when your kids are grown and left home. I also started thinking about some things I’ve heard recently from my friends who are fellow empty nesters – both positive and negative. With the kids recently home for the holidays, the house can sometimes feel even emptier in January than it did in September, and so we’ve been talking more about what it feels like to be an empty nester. 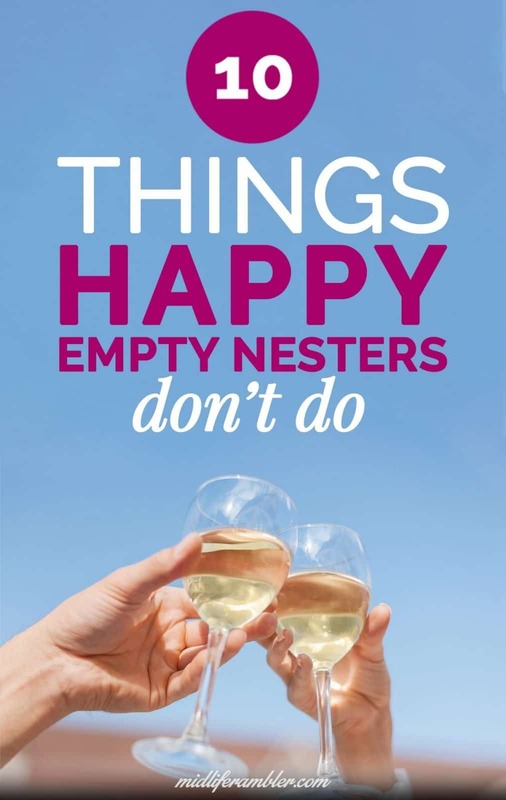 There’s a ton of advice on things you should be doing in order to be happy as an empty nester. (I’ve even got my own e-book that I created on this very subject.) But there’s not a lot of focus on things we shouldn’t be doing if we want to be happy and successful empty nesters. 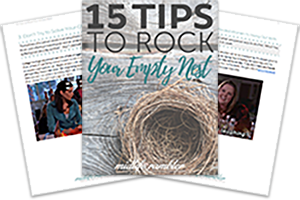 Looking at an empty nest? Well, get ready to rock it! 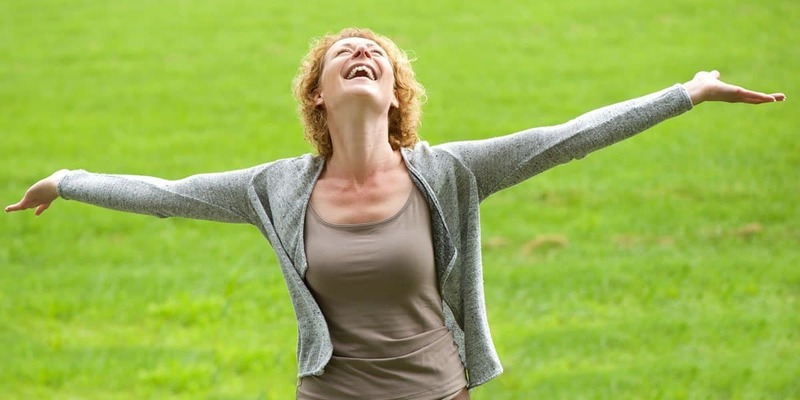 We've got 15 tips to help you banish loneliness, redefine your life and get your mojo back. Success! Check your email for instructions on downloading your e-book now! With that in mind, I compiled a list of 10 things that my friends doing who are rocking that empty nest don’t do. Do any of them look familiar? The whole goal of parenting is to raise happy, self-sufficient young adults who are ready to go out on their own. Wishing things could stay the same is wasted energy and keeps you from celebrating your success. My friends who are the happiest in their empty nest are the ones who understand that the kids growing up and moving away is part of the natural progression of life. No matter how happy my friends are and how proud they are that their children are now young adults, they readily admit they miss their kids and sometimes feel a little sad and lonely. And of course, they do! For 18 years we all focused on being the best mom possible; our kids were the most important part of our lives. Now that they’re no longer at home, the house can feel a little empty. Beating yourself up because you think shouldn’t be feeling sad will only make things worse. Going out on your own for the first time is exciting and all-consuming. How can you possibly remember to touch base with your parents when you have new friends to hang out with, new places to go, and new interests to follow? 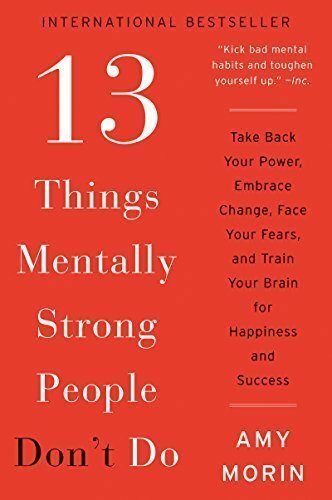 I struggled with this at first. One of my sons spent his 21st birthday in New Orleans. I sent a “Hope you’re having a great time!” text the day before his birthday and a “Happy 21st Birthday! Hope everything is going well!” on the actual day. I didn’t hear from him until the third day when I sent the text that read, “If I don’t hear from you by noon, I’m leaving work and driving to New Orleans to look for you.” That got a response! As I was bitterly bad-mouthing my poor son to a close friend, she filled me in on some news that was genuinely shocking to me: all kids do that and it’s actually not a sign that you failed as a parent. Sitting around worrying because you haven’t heard from your kid is an excellent way to drive yourself crazy and is best avoided. Your kid came home for the holidays leaving a trail of dirty laundry across the floor, grabbed the keys, and high-tailed it to a friend’s house? Well, you could cry at the disrespect or you could realize that this is normal behavior and go about your day, trusting that you’ll see them again when they need food or gas money. On the other hand, truly disrespectful or inconsiderate behavior shouldn’t be tolerated by anyone, even if it isn’t personal. If there’s a room full of college students in your den loudly watching a movie, eating pizza and making a mess, you have every right to go downstairs and explain in your fiercest and most unpleasant voice that SOME PEOPLE have to work in the morning and everyone needs to go home or go to bed RIGHT NOW. Take it from me, you’ll be a much happier person in the morning. I bet every single one of us has spent the entire day worrying about their child who walked out of the door crying only to come home in the evening to a bubbly, excited kid. It’s futile to worry about problems you can’t fix. And it’s counterproductive to try to fix things for your child. Solving problems for ourselves is how we all grow up. A 25-year old who has Mommy there to fix every problem grows into a 40-year old who can’t handle the most basic problems. Of course, if you let your child handle things for themselves, they will, inevitably, make decisions you don’t agree with or that concern you. My daughter is currently in Berlin at the moment with a friend. She didn’t ask me if she could go, she told me she was going. She brushed aside all of my concerns and objections. And realistically, the odds are very high that one of two things will happen: she will have a wonderful trip which will be a treasured memory for the rest of her life or something will go wrong and she’ll gain experience and self-confidence by handling. And yes, believe me, I’ve thought about all the truly dark and horrible things that could happen. What do you think I’m doing when I’m playing solitaire at 2 a.m.? The rational me knows, though, that a truly horrible thing could happen anywhere and I can’t protect her with anything but my prayers. I need to let her do her. Were you a perfect mom? You weren’t? I’m shocked! I’m sure, like me, there are plenty of things you look back on and regret. But happy empty nesters know we can’t change the past and so it’s pointless to beat ourselves up over the things we did or didn’t do. Instead, we can only strive to do better and treat ourselves with love. Plus, that’s great behavior to be modeling for your kids so they don’t grow up and beat themselves up over things they can’t change. Motherhood is a time of sacrifice: you do carpool duty when you’d rather be watching TV, you get up at 6 a.m. on a Saturday morning to get to a soccer game, you’re at Target buying poster board at 10 p.m. to help finish a just-remembered project due the next day. It’s exhausting. But the happiest empty nesters know that the time of self-sacrifice is over and they make themselves a priority. They reach out to friends, they start new hobbies or pick up old ones, they take time for fitness. This is a time to focus on you and the happiest empty nesters do just that. There’s nothing wrong with living at home with your parents. It’s a great way for a new college graduate to build up their savings and pay off any college loans. But we’ve all seen situations where the loving thing to do would be to require the grown child to leave home and stand on their own two feet. If a grown child isn’t looking for work, saving money, or contributing to the upkeep of the house, then a happy empty nester knows she will be much happier if that kid is out on his own. And that child will be much happier when they’ve proven to themselves that they can be self-sufficient. Sometimes kicking out your child is the best way to improve your relationship and finally be a happy empty nester at last. Get ready to rock! Check your e-mail for your free e-book now! Having an empty nest is wonderful. Husband had a harder time with it then I did.